If you live in Vancouver and never had travelled east of Boundary, hop on the skytrain and visit Coquitlam and experience various restaurants and cafes at Vanfoodster’s Tasting Plates Coquitlam. Here is the announcement about the event. The events are always fun and you get to try different dishes. Give it a try! Join us and explore the Coquitlam area (centered around the skytrain line between Lincoln station South towards downtown) and tantalize your taste buds at selection of restaurants and cafes. This evening tasting extravaganza is on Wednesday March 14 from 6pm until 10pm and is presented by Vancouver Foodster. 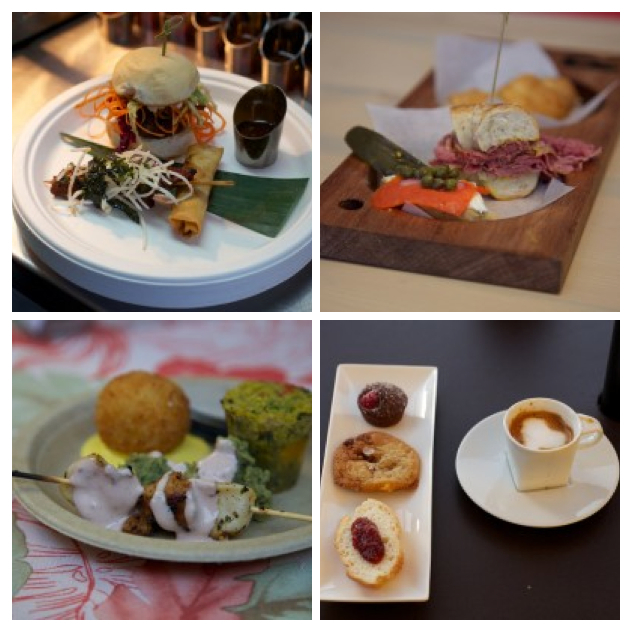 Each restaurant/cafe will be serving up Tasting Plates and Tasting Cups for guests to enjoy and you will have a chance to visit many different types of restaurants throughout the event, meet some new food loving friends, meet the chefs, and learn about each of the participating restaurants. Registration: Papparotti- this is where you will show us your printed or digital tickets and will pick up your Tasting Plates Passports and menus. Run by brothers, David and Carlos, the focus here is on Salvadoran cuisine as well as other Latin regions including Colombia, Venezuela, and Mexico. In addition to the coffee buns Papparoti is also proud to pronounce its new product offering the Pappa Rollie a soft and flaky croissant like texture pastry with Kaya (young coconut filling jam) inside – this item is a sure win amongst all our customers! It’s all about Korean snacks at this food court eatery inside the Henderson Place Mall, with a very cool decor of an actual food truck. This ‘food truck’ is one that never leaves it’s spot, and it sure is the highlight of this Asian oriented food court. Here is the lastest Tasting Plates for the summer from Vancouver Foodster. I haven’t been to them before so am looking forward to trying these new places. Enjoy! Join us and explore the Stadium District area (centered around Robson/Cambie to Expo Boulevard to Abbott Street) and tantalize your taste buds at several restaurants and cafes. This evening tasting extravaganza is on Wednesday, July 12 from 6pm until 10pm and is presented by Vancouver Foodster. Registration: Papparoti- this is where you will show us your printed or digital tickets and will pick up your Tasting Plates Passports and menus. In addition to the coffee buns Papparoti is also proud to pronounce its new product offering the Pappa Rollie a soft and flaky croissant-like texture pastry with Kaya (young coconut filling jam) inside – this item is a sure win amongst all our customers! Inside the Westin Grand, Vancouver, overlooking the city’s vibrant Library Square Hendricks Resto-Lounge offers a contemporary twist on the classics. With a subtle nod to West Coast lounge culture, Hendricks is both a full-service restaurant showcasing clean, modern cuisine as well as an old-school cocktail bar stirring up decadently crafted cocktails. Hendricks features a rotating roster of live musical performances and DJ sets on Thursdays, Fridays and Saturdays. Summer is almost over (how sad is that? ), but that means that September brings in the latest Vancouver Foodster tasting events. Here is the latest info from Richard. Enjoy and see you all in September. Vancouver, BC – Local foodies and tourists alike are invited to tantalize their taste buds at 2 of our Tasting Plates events in our September. Starts off with Tasting Plates Vancouver West End with 8 restaurants on September 10. This evening tasting extravaganza goes from 6pm until 9:30 pm and is presented by Vancouver Foodster. Regular Tickets $50 per person after September 8, 2014. Tantalize your taste buds at several restaurants in the Ambleside and Dundarave neighborhoods of West Vancouver. This evening tasting extravaganza goes from 6pm until 9:30 pm and is presented by Vancouver Foodster. 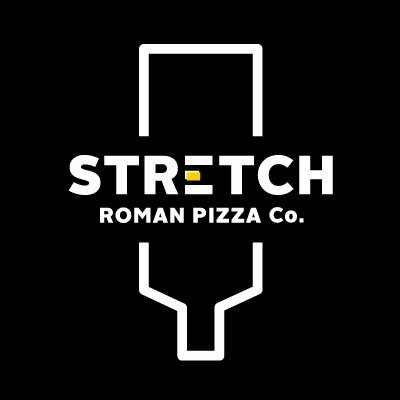 More restaurants to be announced soon. Regular Tickets $50 per person after September 21, 2014.